Satyamev Jayate, the talk show host which brings forth various social issues which need attention, might have a fourth season. 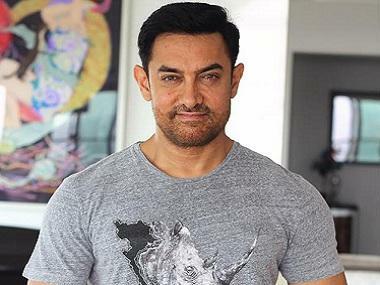 Aamir Khan, who has been hosting the show from the beginning, is, according to a DNA report, coming back to host the fourth installment as well. Aamir Khan. Image from Getty Images. Although the Dangal actor is currently shooting for Thugs of Hindostan, he is likely to shift his focus onto the talk show as soon as he finishes filming the movie. There's no denying the fact that the actor's image went through a metamorphosis ever since he took on the host's mantle for the show, which works towards social causes. A teary-eyed Khan, lending a listening ear to those in trouble, is now the paradigm of the ideal, 'socially responsible' actor. Through his show, Khan was able to shed light on society's unsung heroes, and highlight the problem areas that desperately needed to be noticed. According to a DNA source, although nothing has been finalised on paper yet, it is safe to assume that the show will go on floors in the first half of 2018. 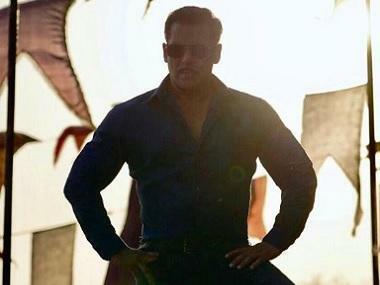 A lot of Bollywood superstars are flocking back to the small screen lately. With Amitabh Bachchan's Kaun Banega Crorepati, Salman Khan's much-awaited Bigg Boss 11 and Akshay Kumar's judging stint in The Great India Laughter Challenge, 2017 has proved to be a significant year for Indian television, sor far.